One of my projects over the summer has been to create a small online exhibition using Trove lists and a nifty online exhibition framework built by Tim Sherratt. The list feature in Trove allows registered users to create their own collections of items. They’re a handy thing if you’re researching a particular topic and want to organise the material that you’ve found in Trove, or even if you just want to go back to random stuff that you like. You can keep your Trove lists private, or make them public and share what you’ve found with others. Tim, who until recently was part of the Trove management team, thought that it would be good to take that sharing to another level — so he’s created a framework that lets you use your Trove lists to create an online exhibition. You can read more about Tim’s thoughts on this process on his blog. I was keen to give it a try, and decided to make a pictorial exhibition about the Chinese in New South Wales to 1940. I started by making nine lists in Trove, which would serve as topics in my exhibition. Gradually I added a selection of pictures, objects and illustrated newspapers articles to each of my lists. I gave each of my lists a short description and arranged the items in chronological order. Because I’ve included newspaper articles, it would be best if I took the time to correct the OCR text for each one, but I’m impatient and wanted to get onto building the exhibition itself. Tim’s DIY Trove Exhibition is pretty straightforward to use, particularly if you have some experience (even very basic experience) with web publishing or coding. He’s written clear, step-by-step instructions. The process first involves getting yourself a GitHub account and a Trove API key, and then customising his code to make your exhibition. Customising the code might look scary, but if you follow the instructions carefully you should be okay! There are further ways that you can customise the exhibition — for example, I changed the fonts — but you don’t need to do anything more if you don’t want to. Once you’ve made the exhibition, you can easily add or take away items, or change your list descriptions, or change the order items appear in a list. Simply make the change to your list in Trove and it will appear in your exhibition after refreshing your browser. 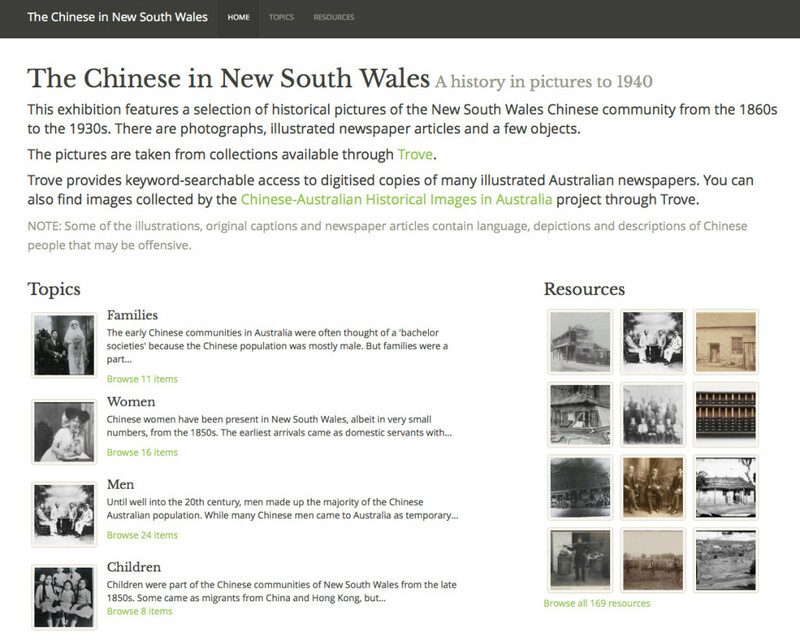 Over a decade ago one of the most useful tools for Chinese Australian history research was developed as part of the Chinese Heritage of Australian Federation project – an English-language index to two of Australia’s early Chinese-language newspapers, the Tung Wah Times and the Tung Wah News. For someone like me, whose Chinese reading comprehension skills were rudimentary at best, the index meant there was some practical way to find relevant material in the newspapers. Articles I located, for example, provided evidence of Chinese Australian attitudes towards intermarriage between Chinese men and non-Chinese women, something that was difficult to ascertain from other sources. 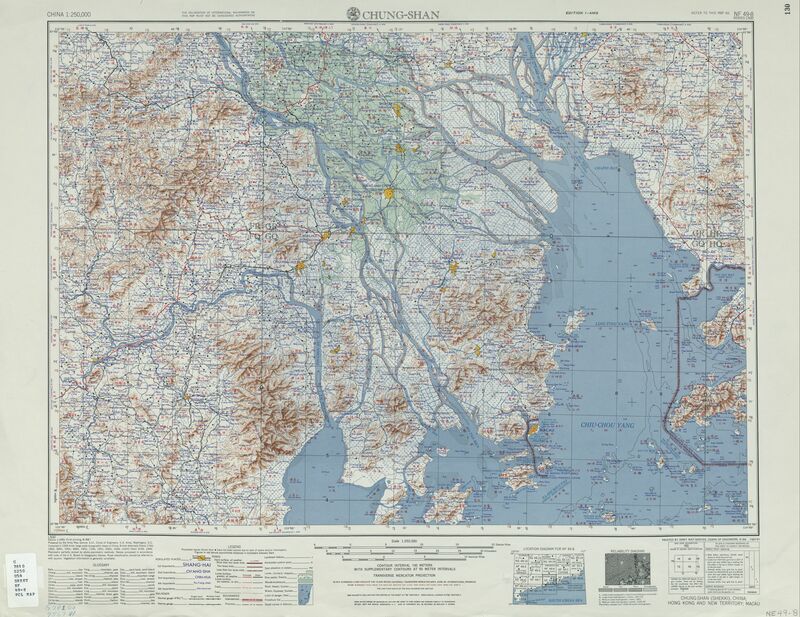 My best find was an article that related to a story I was told during fieldwork in Taishan in 2003. The story told of how foreign wives of Chinese men would give their husbands doses of poison before they made a return visit to China, a poison that could be reversed only if the man returned overseas to his foreign wife within a particular time for the antidote. My informant stated that this was the cause of the death of his uncle, who had been a laundryman in Cuba in the 1920s and was known to have had a Cuban wife. The article in the Tung Wah News provided a second example of this same story, suggesting that it was an urban myth of sorts among the qiaoxiang villages. Unfortunately, with time the Chinese Heritage of Australian Federation website, and the Tung Wah index with it, could no longer be maintained and it was archived by La Trobe University. The index lost functionality in this process, meaning that searches no longer worked and only a certain number of items in the index were browsable. Thanks to the hard work of Sophie Couchman and Tim Sherratt, the Tung Wah Newspaper Index has been redeveloped and a sparkly new version is now up and running. The index can be searched or browsed, as you’d expect. But Tim has also made sure the index includes Linked Open Data and a basic API and has made the code and data available on Github. Well fancy that! 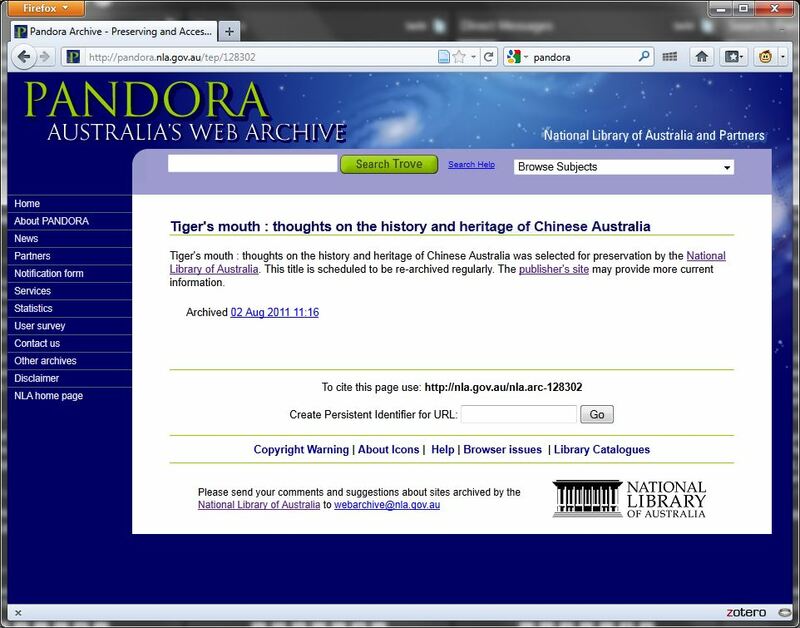 The nice folk at the National Library of Australia have decided that this little blog is worth preserving for posterity in Pandora. 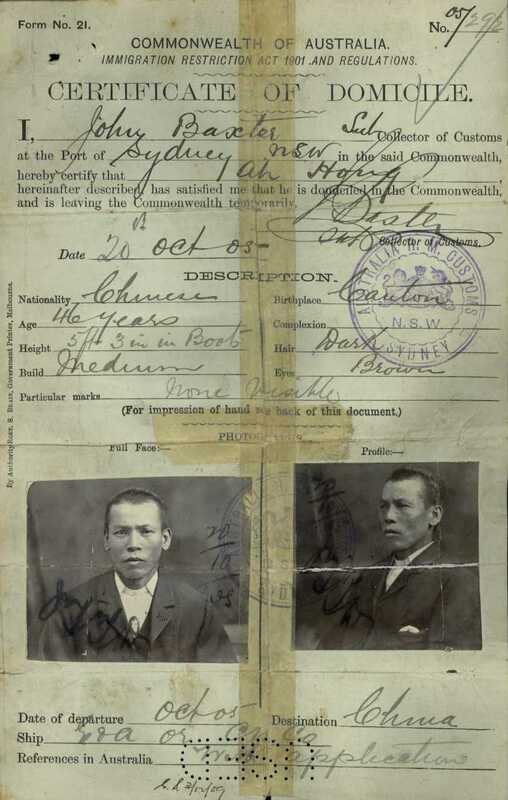 The Immigration Restriction Act, introduced in December 1901, was designed to limited the migration of ‘coloured’ people to Australia, but it (and other elements of the White Australia Policy) also had an affect on the lives of non-white, non-Indigenous Australians – people of Chinese, Japanese, Indian, Lebanese, Syrian, Afghan descent who were either born here, or who had already built lives here after migrating. 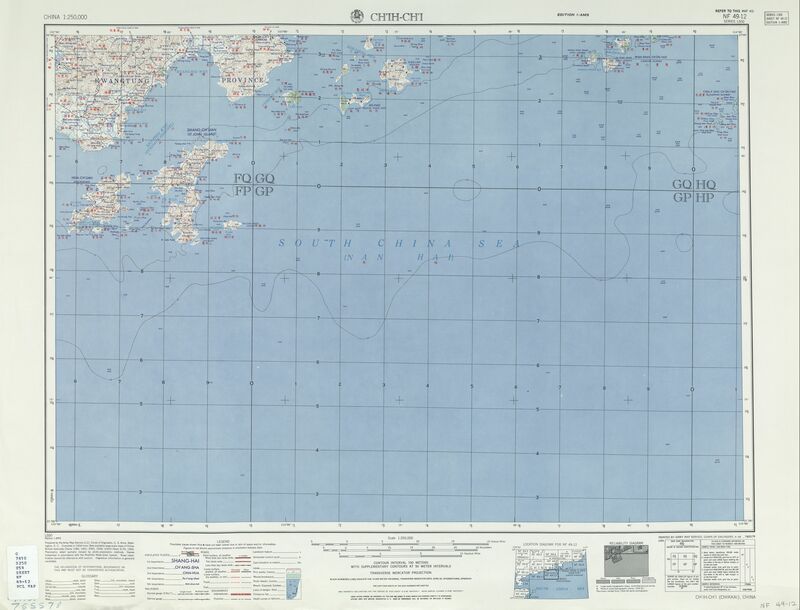 To administer the Immigration Restriction Act, government officials implemented an increasingly complex and structured system of tracking and documenting the movements of non-white people* as they travelled in and out of the country. This surveillance left an extraordinary body of records containing information about people who, according to the national myth of a ‘White Australia’, were not Australian at all. Tim and I hope that, starting with the documentary legacy of the Immigration Restriction Act, we can link together disparate fragments of information about non-white Australians to make their presence in early 20th-century Australia more visible. Many writings comment on how the White Australia Policy resulted in a reduction in Australia’s non-white population over the early decades of the century, particularly in the Chinese community – forgetting, it seems, that there were still thousands who just kept on living here, living their lives under the White Australia Policy. Our first steps in the project are small ones. Tim is beginning work on a transcription tool that will enable the extraction of information from records already digitised by the National Archives of Australia. And I am going back and thinking about the records themselves, in part to provide Tim with details he needs to develop the transcription tool. 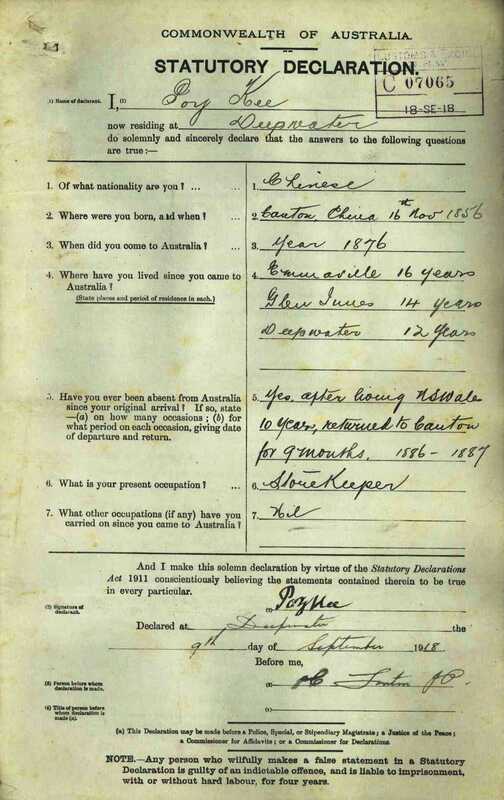 I am also putting together a guide to researching individuals in the Immigration Restriction Act records from New South Wales (c.1902–1948) that are held in the National Archives’ Sydney office. The lives revealed in the Immigration Restriction Act records are, for the most part, not big ones. They are those of market gardeners, labourers, hawkers, farmers, shopkeepers, cabinetmakers – as well as a wives and mothers and children. In many cases they are lives that are documented nowhere else. The documents I’ve included to illustrate this post are examples of two of the types of forms that we will be working with: Form 22, which was used to apply for an exemption from the dictation test, and Form 21, the Certificates of Domicile (CoD) and then Certificates Exempting from Dictation Test (CEDT) issued to those whose applications were successful. I’ll be posting more about these documents soon. 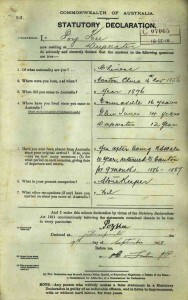 I have written elsewhere of the value of the records, and I marvel at the possibilities they offer for creating connections – between different groups of records, between the people documented in the records (parents, children, siblings, cousins, clansmen, neighbours) and between those ‘invisible Australians’ and their descendants today. Some days I’m a little overwhelmed by all the possibilities, but, for today at least, I’m happy that we’re making a start. * In this post, and in our discussions of the project more generally, we use ‘non-white’ to refer to the people who crop up in the White Australia records because bureaucrats at the time considered them as something other than ‘white’. It’s not a perfect term, but it’s hard to come up with something that adequately covers all bases, particularly considering the instability of racial categorisation. Among those classified as ‘non-white’ were, for example, people of mixed race who had one white parent (usually their mother). Our use of ‘non-white’ does not include Indigenous Australians as they did not generally come under the restrictions of the White Australia Policy. 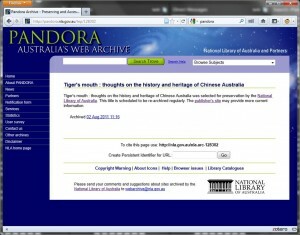 Shirley Fitzgerald has written an article on the Chinese in the newly released online Dictionary of Sydney. Archives New Zealand has just put online a small collection of photographs of early Chinese settlers, men who lived in Otago in the late 19th/early 20th century. The online exhibition is called Chinese Portraits. 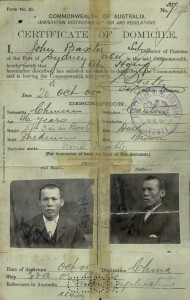 The photographs were attached to the men’s certificates of registration, the New Zealand equivalent of Australia’s CEDTs (and their colonial predecessors). The original records are held by Archives New Zealand’s Dunedin office. You can also read about the project in the Otago Daily Times. Historian Melissa Bellanta references Sophie Couchman’s work, and the wonderful Chinese–Australian Historical Images in Australia (CHIA) website, in this short blog post on turn-of-the-century theatre and Melbourne’s Chinatown. A guest post in honour of the 90th anniversary of the Armistice that ended World War I. Alastair Kennedy, who is undertaking a PhD at the Australian National University, shares with us some of the experiences of Chinese Australians who served in World War I. Due both to the accident of its colonial history and the deliberate imposition of the White Australia Policy after Federation, the First Australian Imperial Force (1st AIF) that set out for Egypt in the troop transports from Australia’s west coast ports in 1915 was predominantly of white European stock. It was a requirement under federal regulations, in force from 1910, that members of the permanent and citizens forces were to be ‘substantially of European origin or descent’. Yet, despite this and the other discriminatory legislation, Australians of Chinese descent did enlist and served with distinction during World War I. Based on an analysis of the 1911 census it has been estimated that there were less than 2000 full- and part-Chinese Australian males eligible to enlist. Using known Chinese surnames and building on information from Gilbert Jan’s 1999 Sydney Memorial Honour Roll, the 2003 Chinese Heritage of Australia Federation Project’s database compiled by La Trobe University and information supplied by the Golden Dragon Museum in Ballarat, I have so far identified in the records of the Australian War Memorial and National Archives of Australia some 197 diggers of certain Chinese ancestry who served in the 1st AIF. Between them, these Chinese Australians were awarded five Distinguished Conduct Medals (DCM), fourteen Military Medals (MM), two Belgian Croix de Guerre and three Mentions in Dispatches (MID). In proportion to their numbers, this represents a much higher ratio of gallantry awards per head than the rest of the AIF. 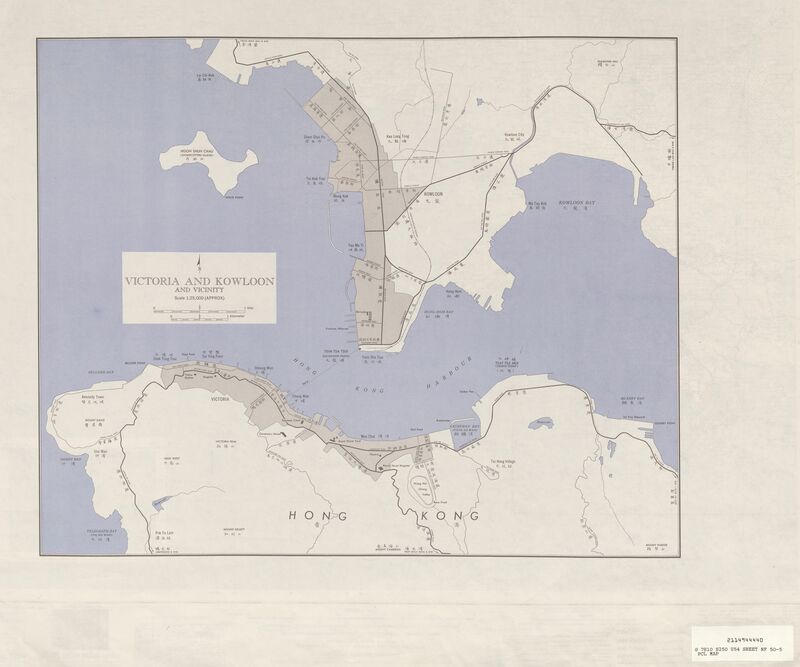 There are many names that already feature in Chinese Australian history; for example, Herbert Kong Meng (21), Arthur Quong Tart (3262) and Christopher Shying (3232), respectively descendants of the more famous Lowe Kong Meng, Mei Quong Tart and John Joseph Shying (who himself had served with the New South Wales Volunteer Rifles in the Sudan Expeditionary Force). Here are some other 1st AIF Chinese Australian heroes. Caleb Shang was the most decorated Australian of Chinese descent in World War I. He was born in Fortitude Valley, Brisbane, in 1884 to Lee Wah Shang, a cabinet-maker, and Jane nee Noon of Gayndah, the eldest of 13 children. His unit was in action at the Messines Ridge and he was awarded the Distinguished Conduct Medal for bravery. Just over a year later Shang, now serving in the 45th Battalion, was awarded both a Bar to his DCM (in effect earning the same medal twice) and the Military Medal for his actions at Dernancourt on the Somme. His brother Sidney also served. Featured in John Hamilton’s recent book Gallipoli Sniper (Pan Macmillan, 2008), Trooper Billy Sing of the 5th Light Horse was born in Clermont, Queensland. He had worked in the bush as a stockman and was both a skilled horseman and a crack shot. In May 1915 his unit embarked for Gallipoli where he started to earn a reputation as a sniper. In December 1915 the Army Corps Commander published a paragraph in Army Orders congratulating Billy on ‘performing his duty at a sniper post’ and ‘accounting for 201 casualties to the enemy’. This was followed by the award of the Distinguished Conduct Medal. Later, in France he was wounded twice (once at Polygon Wood) and was Mentioned in Dispatches for gallantry and awarded the Belgian Croix de Guerre. Leslie Kew-Ming was born in St Arnaud, Victoria. He served with 23 Battalion in Belgium, was wounded in action and awarded the Military Medal. William Loo Long was born in Marsden, NSW. He served with 45 Battalion where he earned his first Military Medal in April 1918 at Dernacourt in France. Later, during operations East of Hamel, he earned a Bar to his MM (in effect a second MM). His brother George Thomas Loo Long also served. Five of the seven sons in the Sam family from West Wyalong served in the AIF. Four of the brothers were Sergeant George Flood Sam (2671) MM, Henry Herbert (676), James Francis (1431) and Norman (1430). The fifth brother appears not to have enlisted under the name ‘Sam’ (or any variation of that), and his service record hasn’t been located. James Lepp and George Lepp of Ballarat each had 3 sons – each family had one son killed in action; the others returned safely, one with a Military Medal. They were Albert Edward (4539) KIA, Arthur Norman (1938), Clarence Rupert (2199) MM, James Edwin (2198), Reginald Charles (4540) and Victor Stanley (1576) KIA. All four brothers in the Langtipp family of Port Albert joined the 4th Regimentt Light Horse – each returned safely to Australia, one with a Distinguished Conduct Medal. They were Bertie Allan (2346), Ernest Walter (2345), Henry (2347) and Leslie Oliver (2348) DCM. I am sure there are many other Chinese Australians who enlisted in the 1st AIF under assumed or Anglicised names. If anyone who reads this has such an ancestor or knows of someone who has, I would be delighted to research them at no cost and provide them with the results. Please help! Service dossiers for men and women who served in the 1st AIF are held by the National Archives of Australia in Canberra. 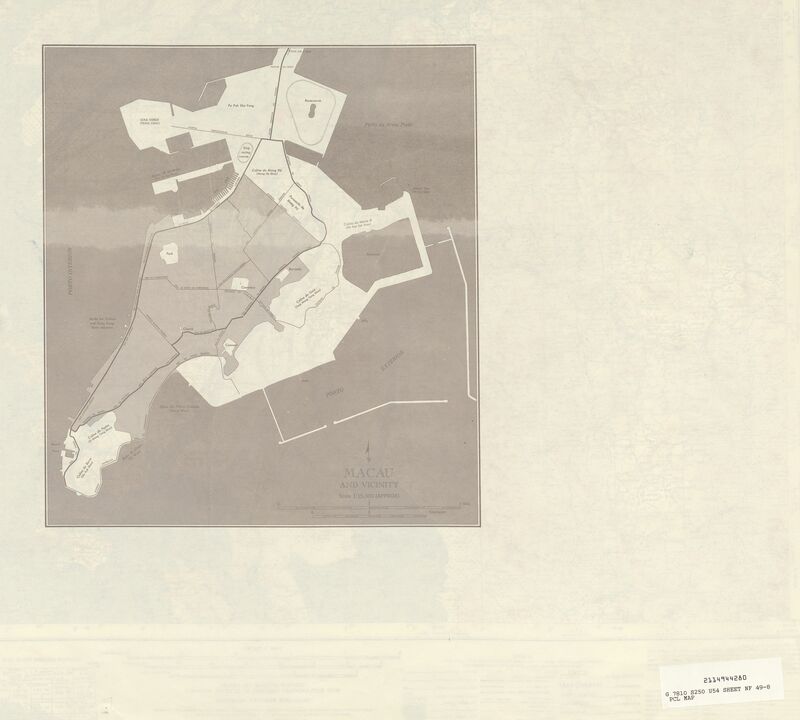 Most of the files have been digitised and are available to view online. 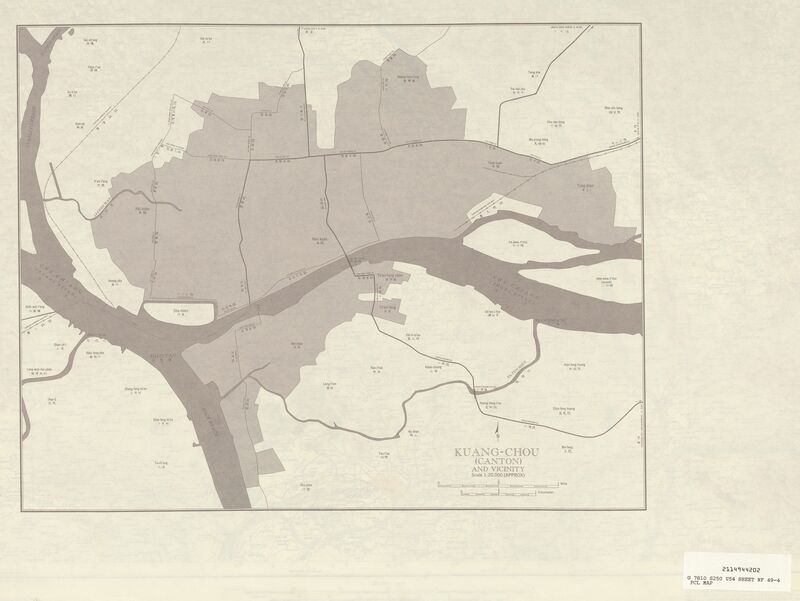 The Archives’ website has general information about the service records and how to access them. You can do a search by name using NameSearch. 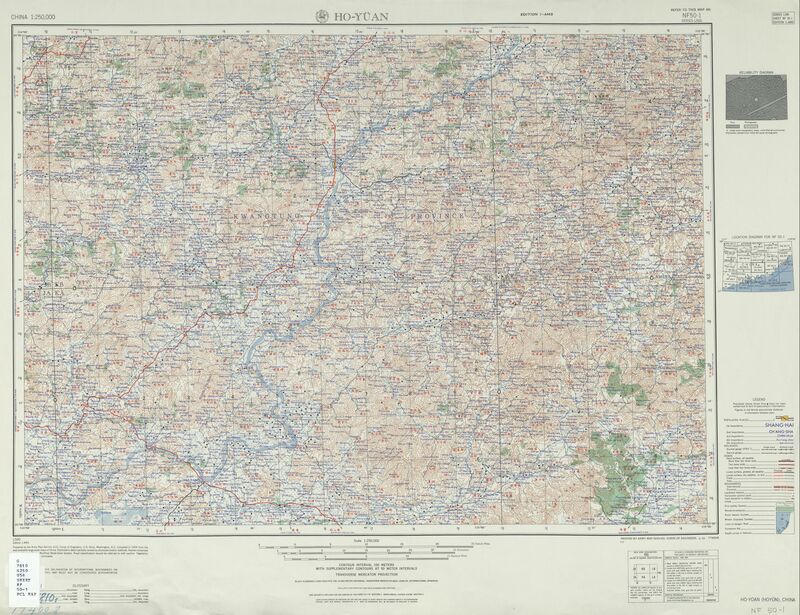 A new website from the National Archives, called Mapping our Anzacs, provides a different way of accessing the records. 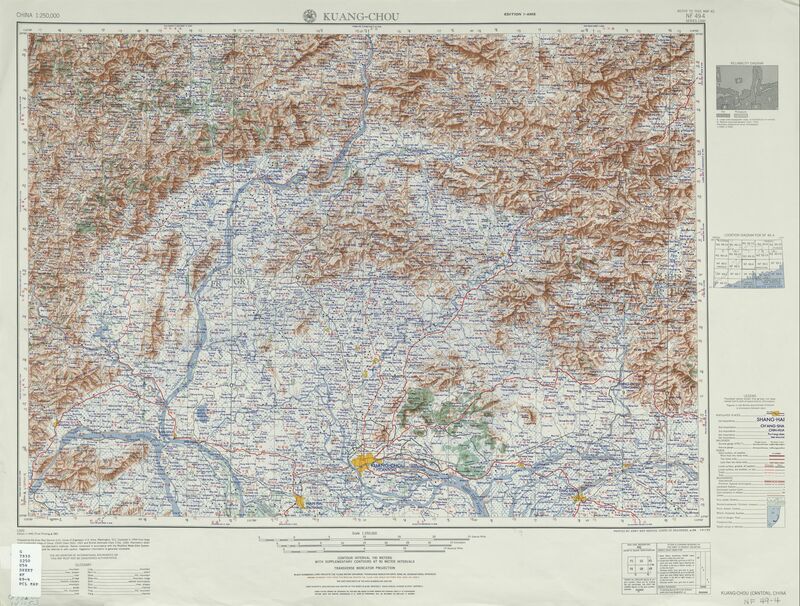 With Mapping our Anzacs you can browse maps to see where World War I servicemen and women were born and enlisted. You can also post comments or photographs about individual service people, or create a tribute about people that are important to you. 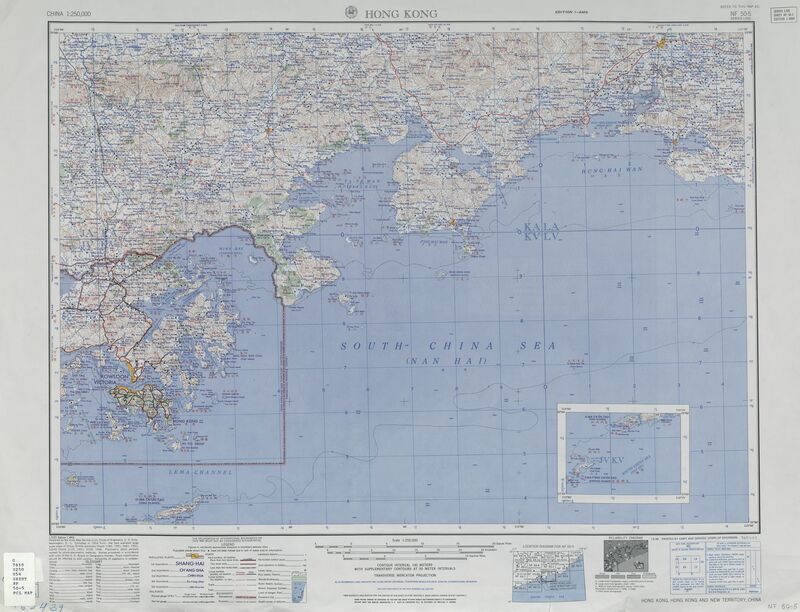 The links above to Alastair’s Chinese Australian servicemen go to their details in Mapping our Anzacs. For more on Chinese Australians in the defence forces, see Morah Loh and Judith Winternitz, Dinki-di: The Contributions of Chinese Immigrants and Australians of Chinese Descent to Australia’s Defence Forces and War Efforts, 1899–1988 (Australian Government Publishing Service, 1988).